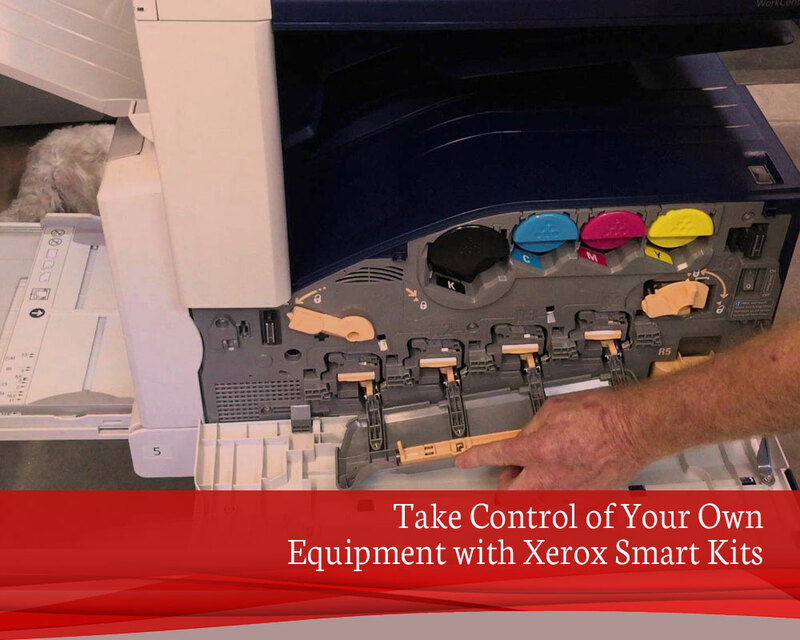 What Are the Advantages of Leasing Copiers and Printers for Small & Medium-Sized Businesses? Though every office is different, it should still probably go without saying that there are certain types of equipment that you should expect to find in every one of them. The XMC blog provides insights about office technology solutions for small businesses, enterprises, and large institutions.